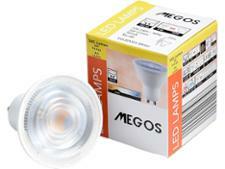 Aldi Megos 4W Spotlight light bulb review - Which? 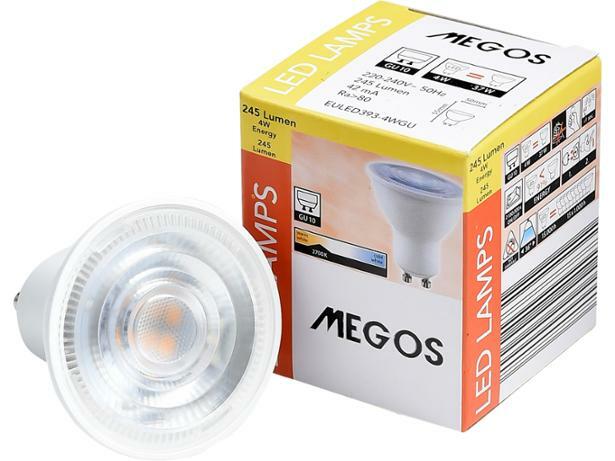 The Aldi Megos 4W GU10 spotlight promises to be the equivalent of a 37W incandescent spotlight and produce a beam of light with a similar warm glow. It’s incredibly cheap for an LED spotlight, and can be picked up along with your groceries, but is it any good? We sent it to our test lab to see if it’s worth popping in the next time you’re near an Aldi. The Which? 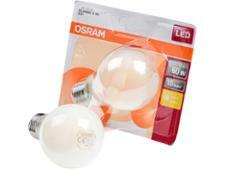 expert guide on choosing the right light bulb takes the hassle out of shopping. We explain the differences between LED, CFL and halogen light bulbs, also offering advice on how to get the right bulb brightness at home. Find out how Which? 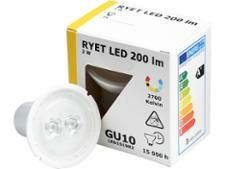 independently tests energy-saving light bulbs - including classic GLS bulbs and GU10 spotlights - to find the best for your home. We explain how to buy the best light bulbs. Find out whether CFL, LED or halogen bulbs are right for you as we go through the pros and cons of each.